Today at the 2016 IAB Digital Content NewFronts, Activision Blizzard Media Networks (ABMN), a division of Activision Blizzard, Inc. (Nasdaq: ATVI), announced the launch of new content, broadcast experiences and distribution partnerships for its MLG.tv streaming platform. Steve Bornstein, Chairman of Activision Blizzard Media Networks and Former CEO of ESPN took the stage to introduce the network's host, veteran broadcaster and retired professional gamer Chris Puckett. As host of MLG.tv's daily ESR broadcast, Puckett will be producing up-to-the-minute premium highlights, interviews and news segments for a new generation of sports fan. "We're building a network dedicated to the thrill of competition and the passion of the fans," said Steve Bornstein, Chairman Activision Blizzard Media Networks, "MLG.tv will play a defining role in realizing the full potential of this audience by creating meaningful, memorable and shareable content." 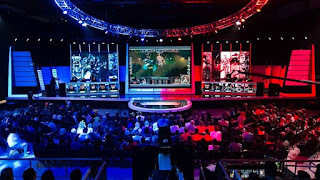 "Esports is a cultural phenomenon at its tipping point, and we're excited to work with the IAB to bring this message directly to advertisers as part of the 2016 Digital Content NewFronts," said Mike Sepso, SVP Activision Blizzard Media Networks "The size of our digital network, coupled with our insights into this audience's viewing habits, put us in a unique position to educate the advertising industry on how to safely target these viewers and reach them on their platform of choice." "Esports is an exciting space and continues to be a growing priority for us," said Dan Reed, Head of Global Sports Partnerships for Facebook. 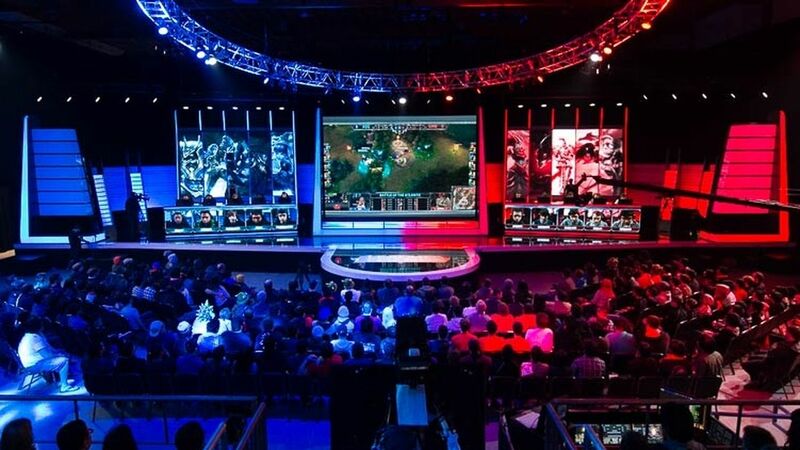 "With over 1.6 billion people on the platform and a growing suite of VOD and live streaming products that partners can use to increase engagement, Facebook is uniquely positioned to help esports fans connect around exciting moments and great esports content. We're thrilled to be working with Activision Blizzard Media Networks, a leader in esports, to help fans enjoy and share a variety of exciting new formats and programming on our platform." ABMN's NewFronts presentation opened with a video showcasing the division's record-breaking live championship held last month at Nationwide Arena. Sepso and Puckett were joined by Josh Cella, ABMN's Head of Sales, to present the new content and advertising opportunities to a packed house at the PlayStation Theater in Times Square.